Jaime Sosa has a Bachelor of Business Administration with a major in Finance from University of Texas, at Austin and an MBA from Duke University (2006). He has more than 23 years of experience in private and investment banking in the Central American region, where he has worked in institutions such as HSBC and Banistmo. He has also served on the boards of the Panamanian Stock Exchange and diverse corporations such as Grupo Pascual, Grupo Tellecarrier, Sinfonet, and Banistmo Family of Funds, among others. 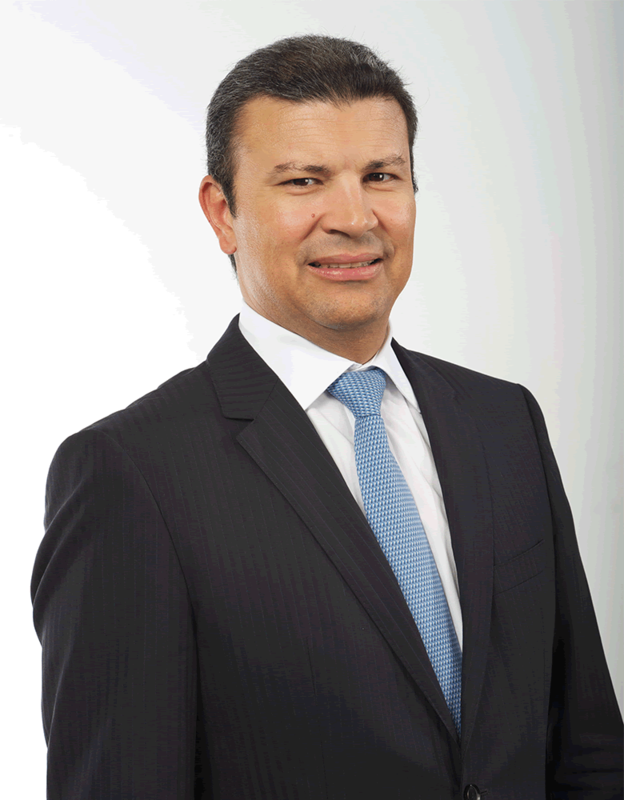 Currently, Mr. Sosa is the CEO of Prival Bank that includes Prival Securities, Prival Securities El Salvador and Prival Bank Costa Rica; also he is a board member of Acerta Compañía de Seguros, a local insurance company. Jaime Sosa is married to Leticia Aleman and has four kids.